As a mom, or busy woman in general, I always appreciate easy to use basics in my makeup collection. The new Osmosis Colour Mineral Matte Eye Shadow Duos come in gorgeous shades that are versatile enough to be worn any time of day in any season. Each features amazing pigmentation in a satin finish. Formula | The Osmosis Colour Mineral Matte Eye Shadow Duos contain ingredients like green tea extract, honeysuckle and their gogi berry blend. Green tea is an antioxidant that protects skin and is also an anti-inflammatory. Honeysuckle and the gogi berry blend work to soothe and tighten skin with the help of vitamin C. I found the formula to be incredibly smooth, pigmented and easy to blend regardless of what brush I reached for. They can pack a punch or be blended out for an incredibly soft, daytime-friendly look. 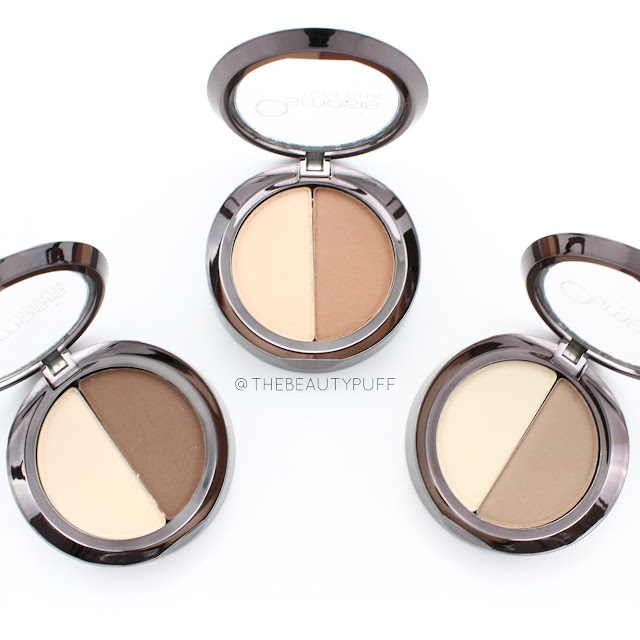 Shades | The three duos I have are Chocolate Brulee, Sienna Dusk and Truffle Bliss. Each of these color combinations offers neutral lovers something to love whether you love cool or warm tones. 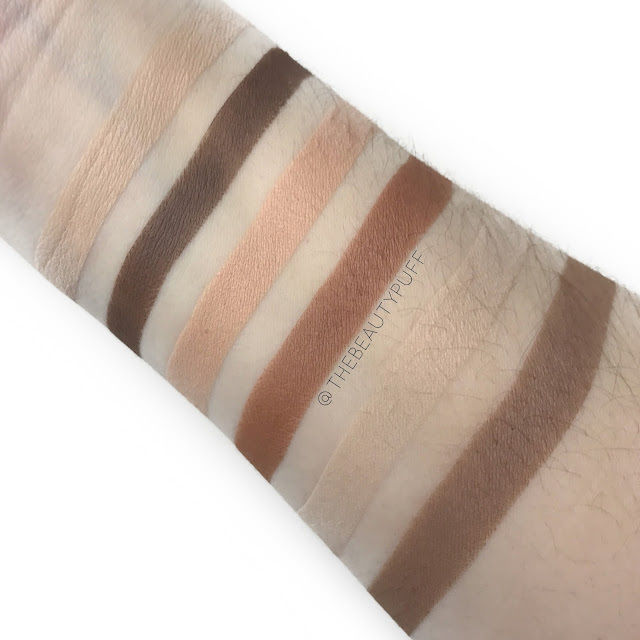 There is a lighter shade that can be used as a base or brow bone highlight as well as a darker tone to provide warmth, definition and a smokey effect to adapt to nighttime looks as well. Versatility | These duos are precisely what I look for in palettes to provide your basic colors necessary for blending and combining with any colorful eye look. I have some palettes that are all shimmer formulas that require shades like this in order to get a balanced look. I've kept these on my vanity for basic daytime looks, starter shades to combine with shimmer pigments, as well as combining with more colorful palettes that are missing these everyday shades. Some of my favorite looks have started with these shades with just the addition of a neutral shimmer pigment, they're gorgeous! I honestly love each of these duos equally as they each provide a neutral component I look for in my everyday looks. Whether used on their own or combined with any palette in your collection, these are definitely must-haves for any neutral eyeshadow lover. Shop the entire collection on the Osmosis website or below on Beautystoredepot.com!